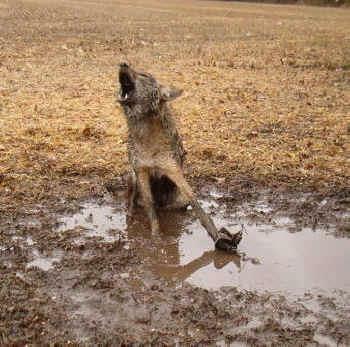 How humans can do this to wolves is beyond my comprehension. PLEASE CALL MONTANA’S GOVERNOR BRIAN SCHWEITZER ON MONDAY & TUESDAY, IN PROTEST OF THE TRAPPING OF MONTANA’S WOLVES. Remember: Montana is Mountain Time. Let us hammer the Governor's office in protest of the commissioner's decision made on 7/12/12 to include TRAPPING wolves in torturous leg hold and snare traps as part of their hideous wolf season. Wolves suffer the pangs of hell in traps.....terror, missing their pack members, dehydration, exposure to elements and predators, in pain, and finally brutally killed by the nemesis trapper.